Just ask we’ll put in on for you. If you’re passionate about sports and you live in Barcelona, The Wild Rover Irish Pub Barcelona brings you the best live sports bar. A meeting place for people of different nationalities who visit our bar to spend some time taking the best Irish beers and enjoying their favorite team. 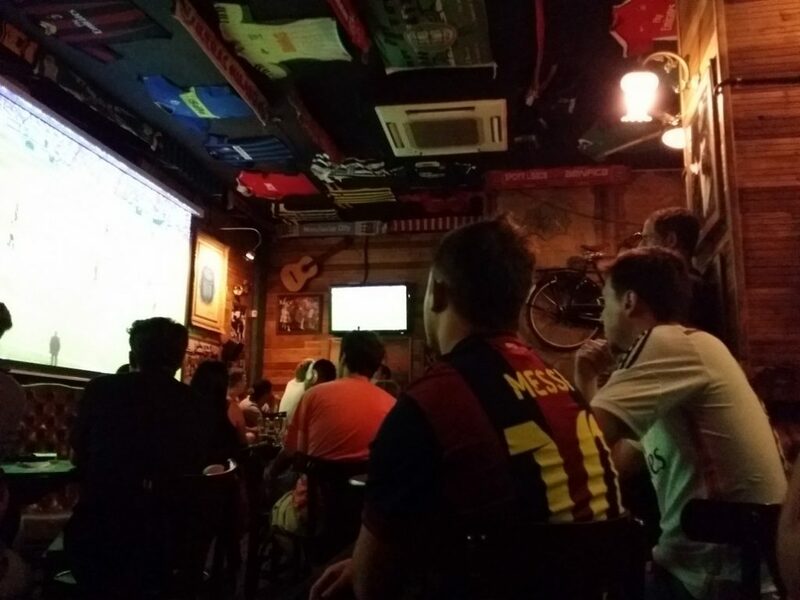 Barcelona tradition dictates that every time your favorite team plays, you go to a bar and soak up the adrenaline of each match with your friends. The Wild Rover Barcelona is one of the best Irish pubs in this Spanish city; we offer you the best games of your favourite sport. Watch football (Premiership, La Liga, Serie A, Bundesliga, Scottish Premiership), Gaelic sports, rugby, NBA, NFL, boxing, F1, MotoGP and cricket all on our giant HD screens. What are you waiting for? Come and visit us! Feel all the intensity that you would get from actually being there, while being in a bar surrounded by your friends and fans of the same team as you all screaming along for victory. 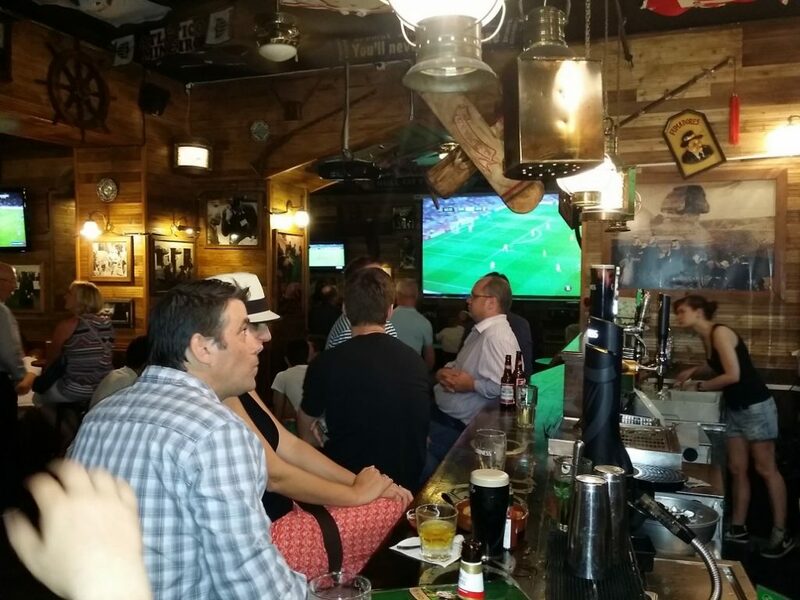 The Wild Rover Irish Pub is the premium sports bar in Barcelona. 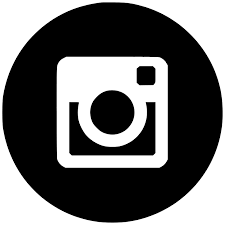 A great place to meet new people and fellow fans. 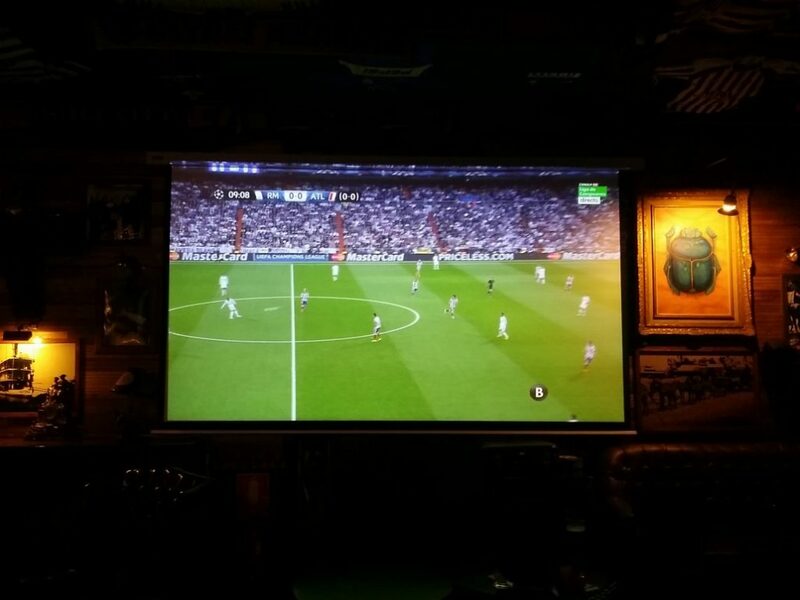 At The Wild Rover Barcelona, we have two giant HD screens and six TV’s showing sporting events round-the clock. The only way you’ll miss any part of the game is if you’re too bust enjoying our outstanding selection of Irish import beers. 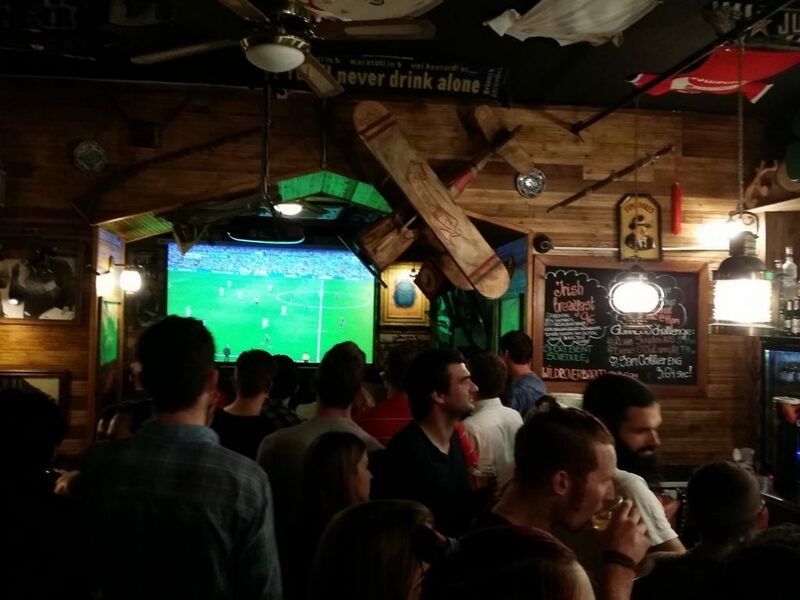 Come and enjoy the best live sports bar Barcelona at The Wild Rover Barcelona! We’re just off the famous Ramblas of Barcelona, c / Santa Monica nº2. Come along!